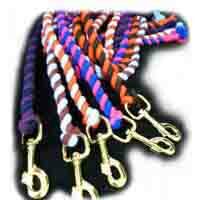 Many of our ropes are suitable for use with animals. 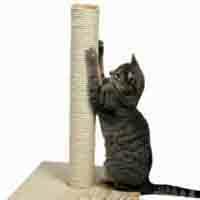 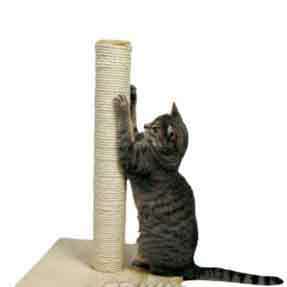 Either as replacement rope for your pet's habitat or as a new rope specifically designed for purpose. 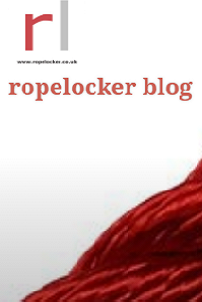 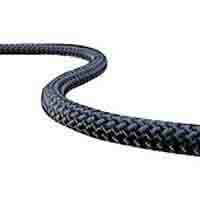 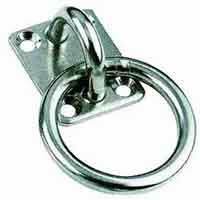 We make many of our rope products to order so if you require something bespoke please do not hesitate to ask. 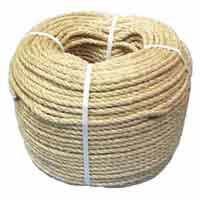 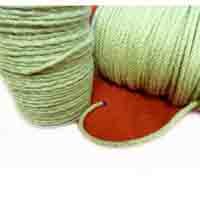 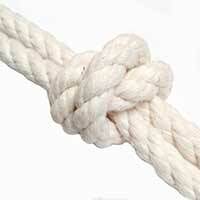 All of our natural fibre ropes are 100% natural and untreated.